Indicated for laminating pools, bathtubs, automobile and boating parts and accessories reinforced with modeled fiberglass in open process. 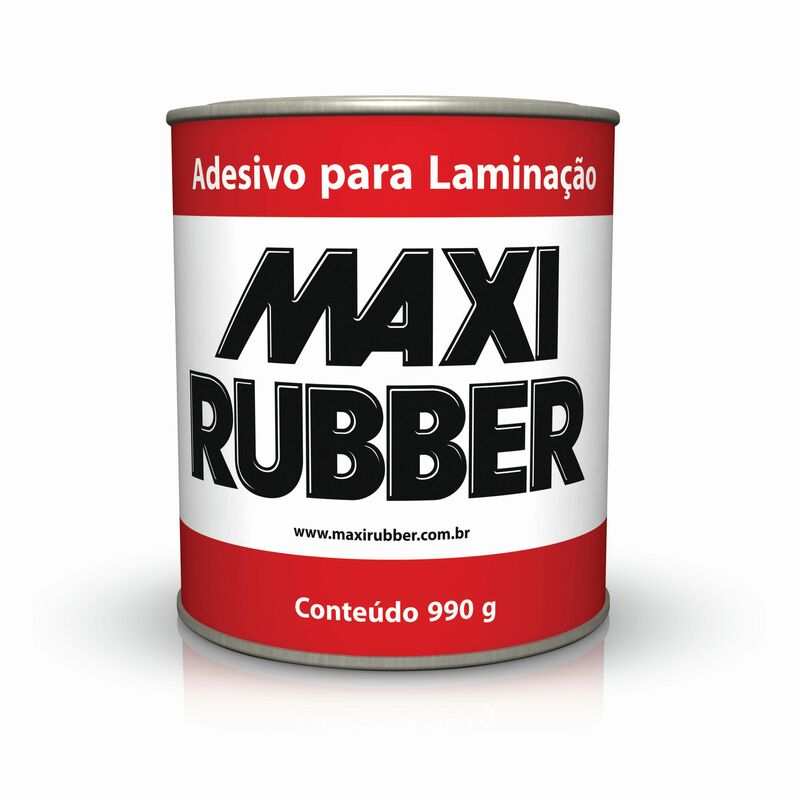 Sand and clean the surfaces using Maxi Rubber Degreasing Compound, eliminating traces of dust, oiliness, rust, and other impurities that may compromise the product. Remove the excess of paint residues (until the fiber appears). •	Homogenize the Laminating Adhesive before its application. •	Remove the desired quantity and put it into a clean container. •	Add 1 g (or 20 drops) of the Catalyst for 100 g of the Adhesive. •	Mix it well in order to obtain a homogeneous liquid. •	Apply the product using a brush or an applicator in thin layers until the defect is corrected. •	Cut the blanket in the desired size and glue it over the layer of the catalyzed Adhesive. •	Repeat this operation until the defect is corrected. For application on water tank, pool or any type of water container, always perform external repair. In case the product is applied internally, apply specific finishing coat to isolate the product in order to avoid contamination of the water. The excess of the catalyst causes bubbles on the application.